Here is a guide on how to obtain Pichu, Pikachu, and Raichu in Pokemon Sun & Moon. This guide will show you the fastest way to obtain these iconic Pokemon. The fastest method to obtain a Pikachu in Pokemon Sun & Moon is to evolve Pichu after catching it in the wild on Hau’oli City. Pichu appears in the tall grass near Hau’oli City. You can evolve Pichu by raising its Friendship rating. 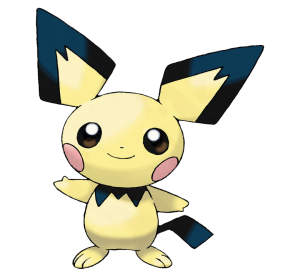 The required Friendship rating for Pichu to evolve is 220 out of the maximum 255. The new food in the game, the malasada, can be use to feed a Pokemon and raise its Friendship rating. Keep buying malasada for Pichu and it will evolve into Pikachu in just a matter of minutes. You can evolve Pikachu into Raichu by using a Thunder Stone. 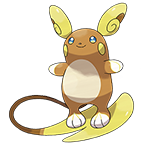 However, you must not evolve it immediately into Raichu, the reason is because you might not be able to maximize Pikachu’s skill/move tree. 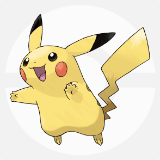 Pikachu learns powerful moves like Thunderbolt at Level 42 and Thunder at Level 58. Thunderbolt and Thunder doesn’t have a TM in Pokemon Sun & Moon, so its best if you evolve Pikachu to Level 58.